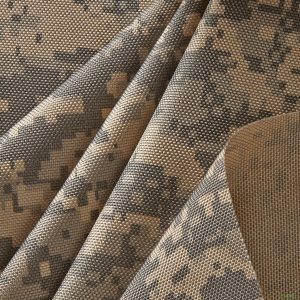 At Canvas Etc., we proudly carry a distinctive selection of camo fabrics. Our camo fabrics are an affordable alternative to Cordura fabric. The fabrics we sell are appropriate for a variety of projects! These fabrics are made from 1000 denier nylon that has a tough 1×1 weave to withstand severe and extreme elements. Our camo selection is also coated in polyurethane for high-quality water repellent! Look no further than our fabrics when your project requires a long lasting and durable product. Sport or Duffle Bags: Have no fear when travelling! Our camo fabric has high abrasive resistance which means no matter the bumps along the way, your bag will hold up against wear and tear. Use our camo fabrics to travel safely and with confidence! Indoor or Outdoor Covers: Whether indoors or outdoors, our camo fabric can withstand all sorts of weather conditions. If you’re looking to preserve patio furniture,or have an unsightly piece of furniture that you’d like to recover, look no further than our fabrics. Wallets: Keep your money safe with this cost-effective solution. Our fabrics have amazing tensile strength and can stand against daily use. Your investment in our camo fabrics will keep your money and credit cards safe. Jackets: Need a true solution to your outdoor adventures? Our fabrics are not only fashionable, but useful for the hunters and outdoor enthusiasts! Our camo fabrics will keep you dry and sheltered from intense weather while looking your best. Our fabric styles are as versatile as they are sturdy! We can also support wholesale orders for all your fabric needs. 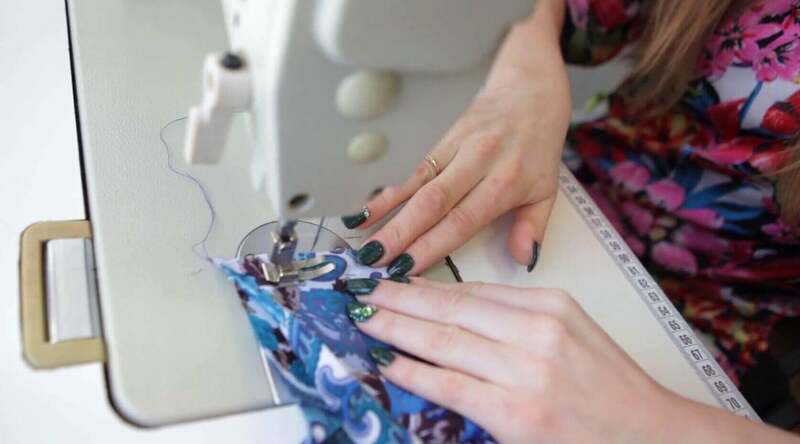 Contact us today if you have any questions on any of our fabrics and products.